What is SkyDrive and 7GB of storage? 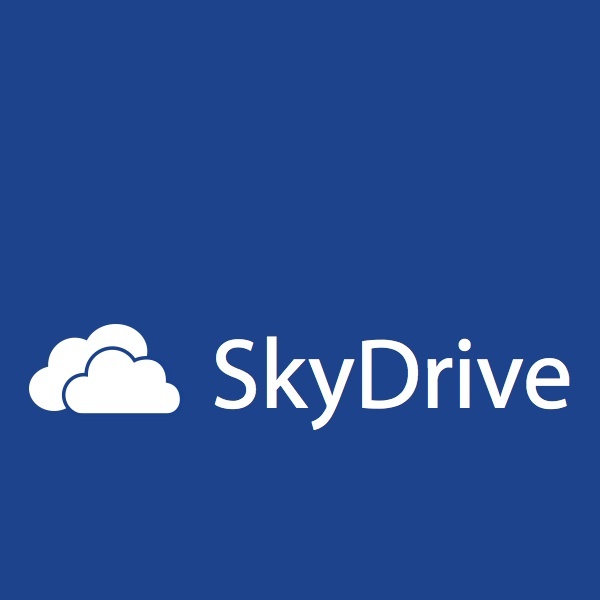 Want to know more about SkyDrive? Join The Training Show team at a free SkyDrive webinar in November. Want to know more about Microsoft Office 2013? Join The Training Show team at a free Microsoft Office 2013 webinar in November.